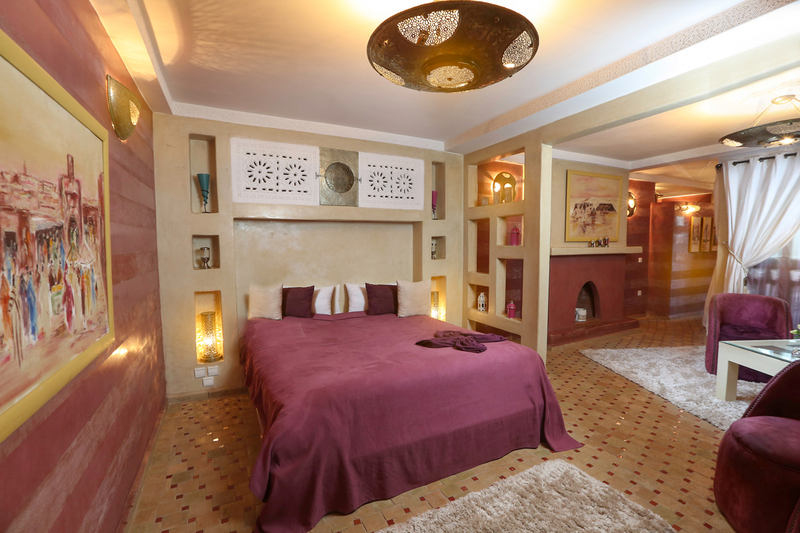 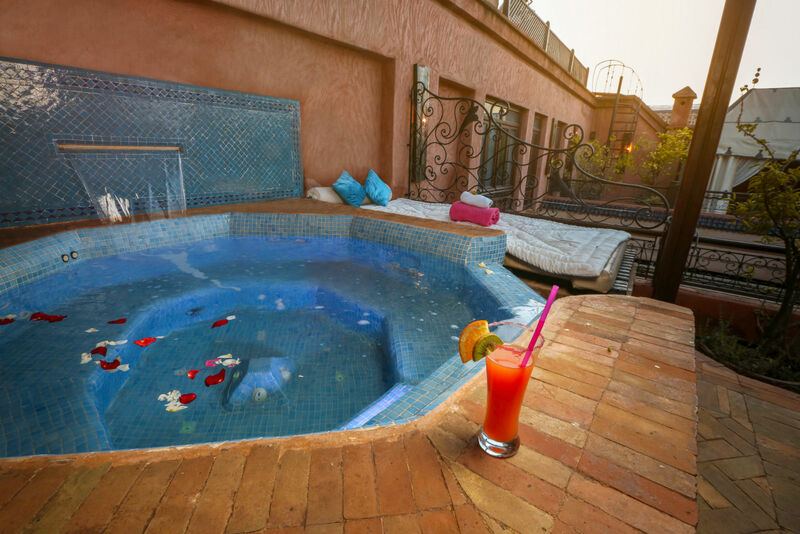 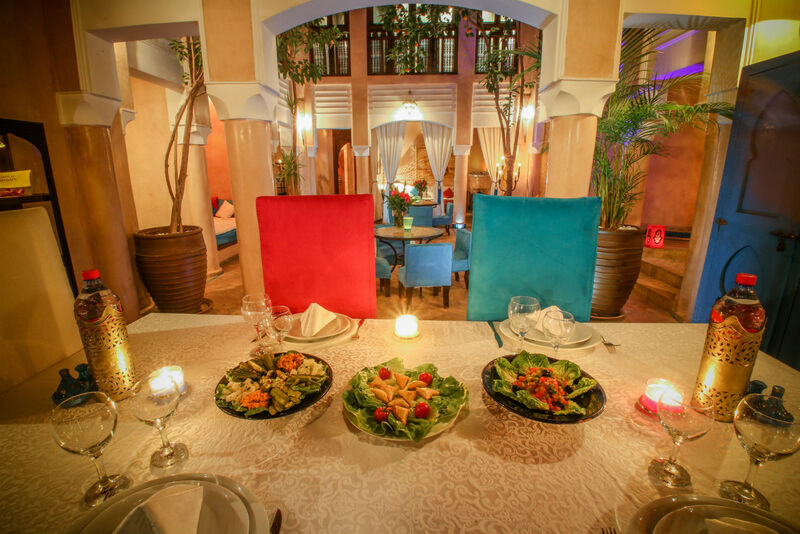 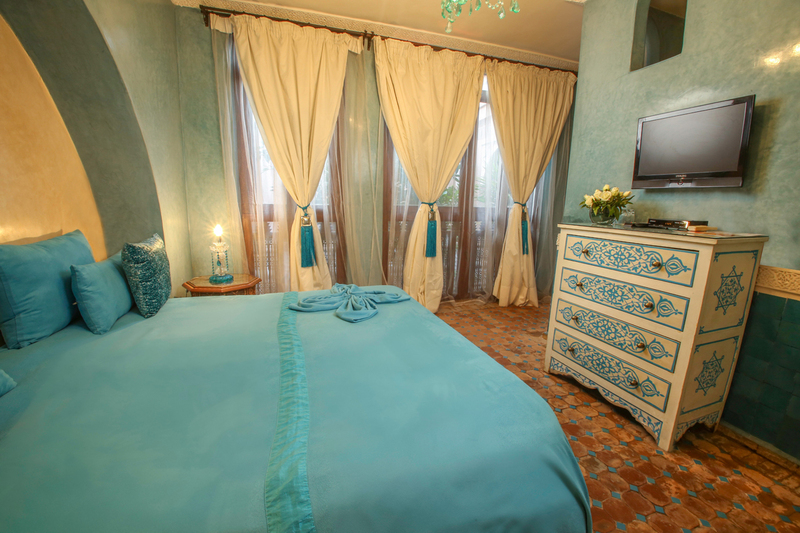 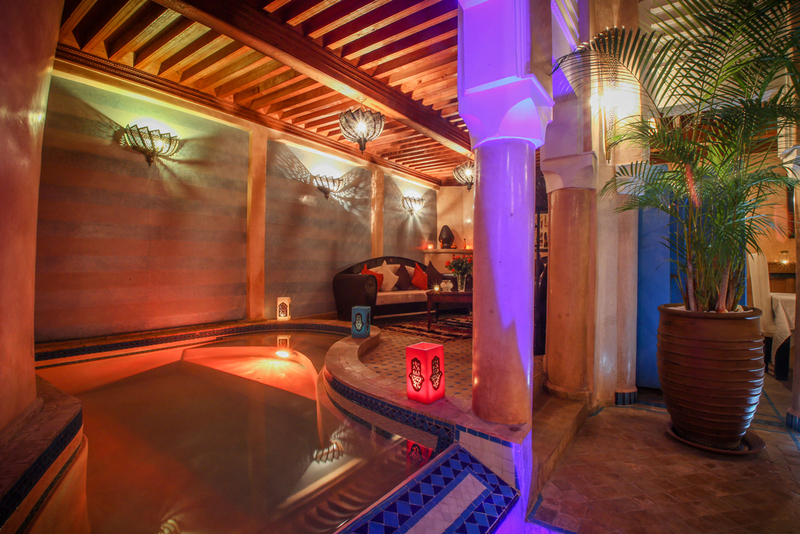 Riad turquoise a place that invites happiness and eternity! 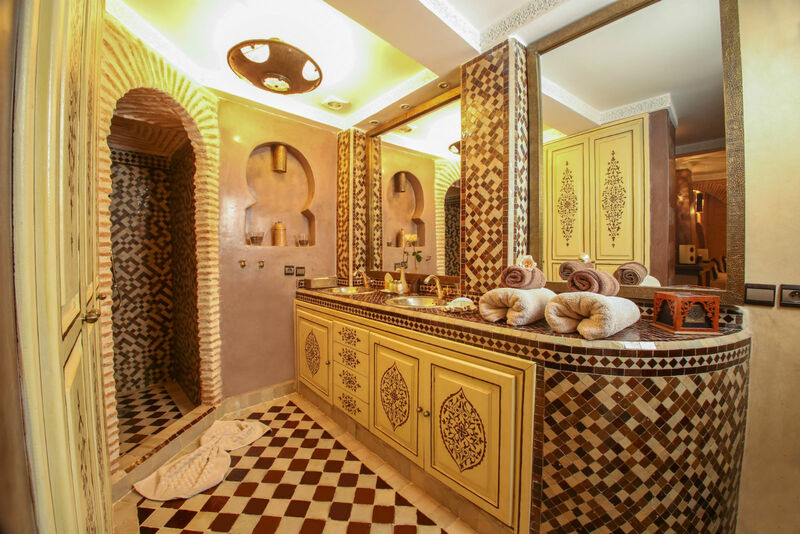 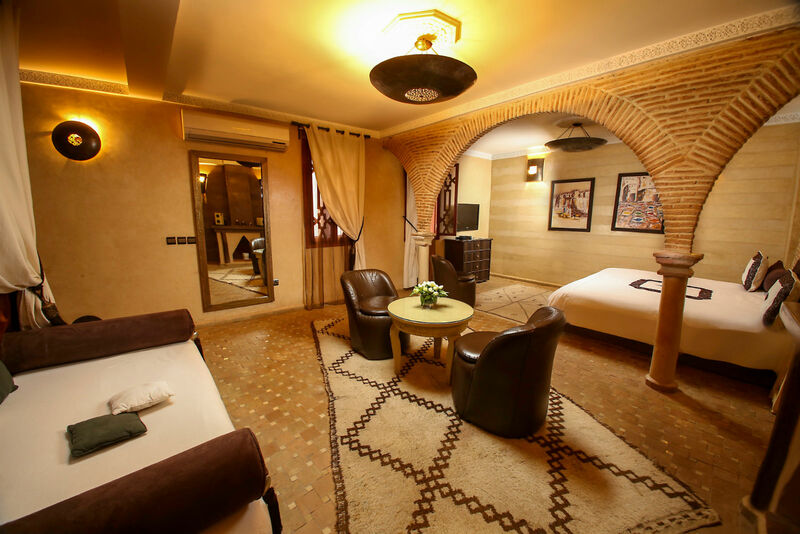 We will welcome you in our riad with swimming pool, and put at your disposal our rooms any comfort with privatory bathroom. 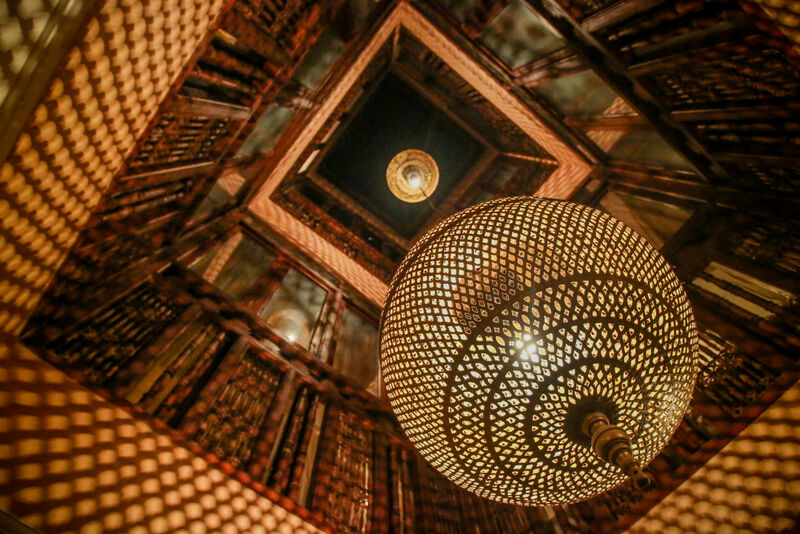 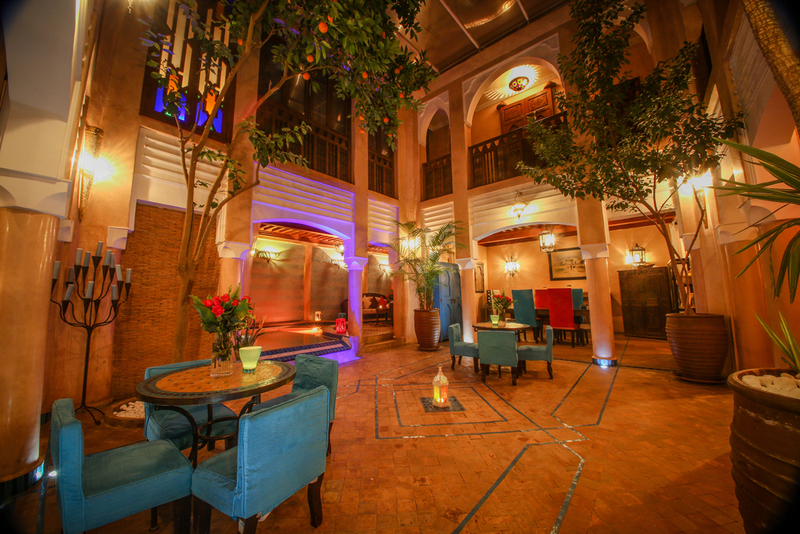 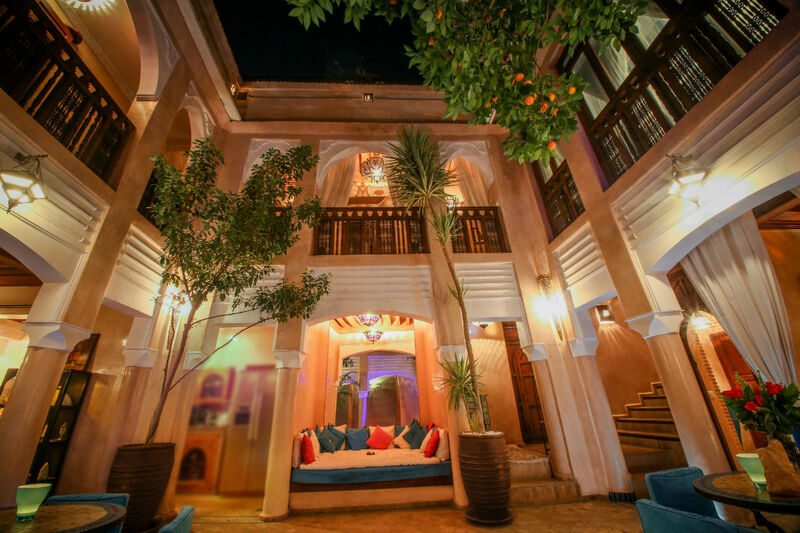 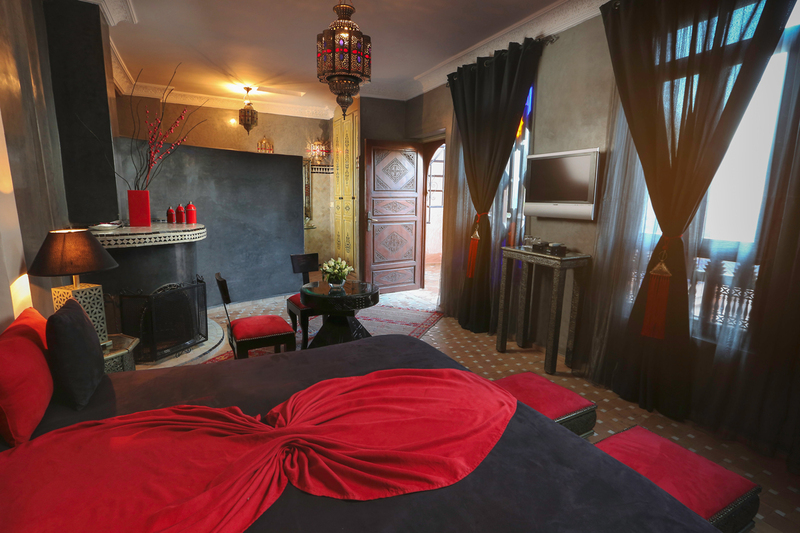 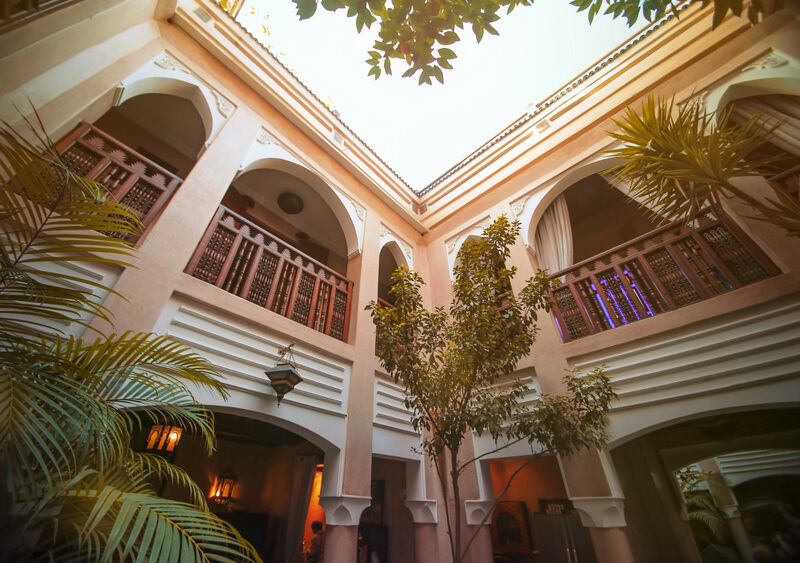 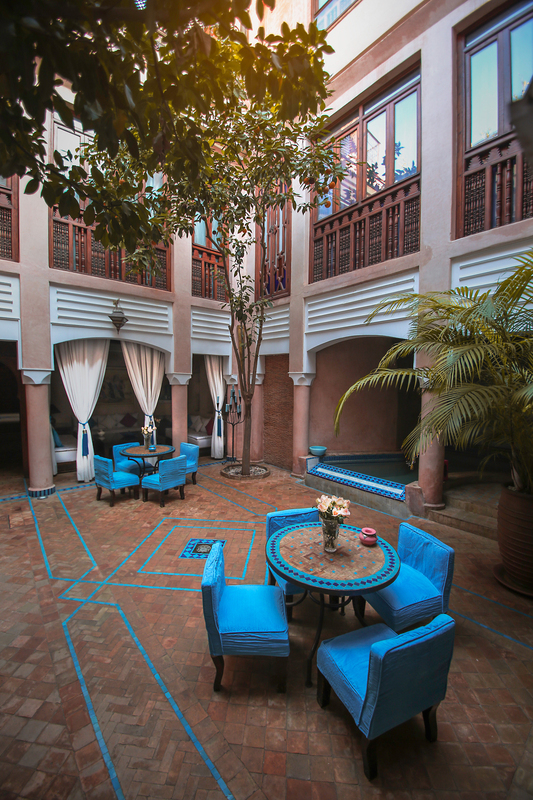 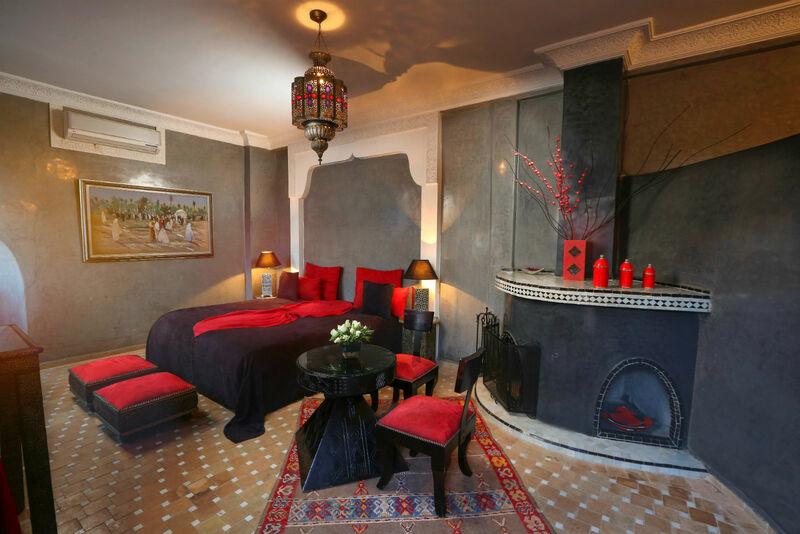 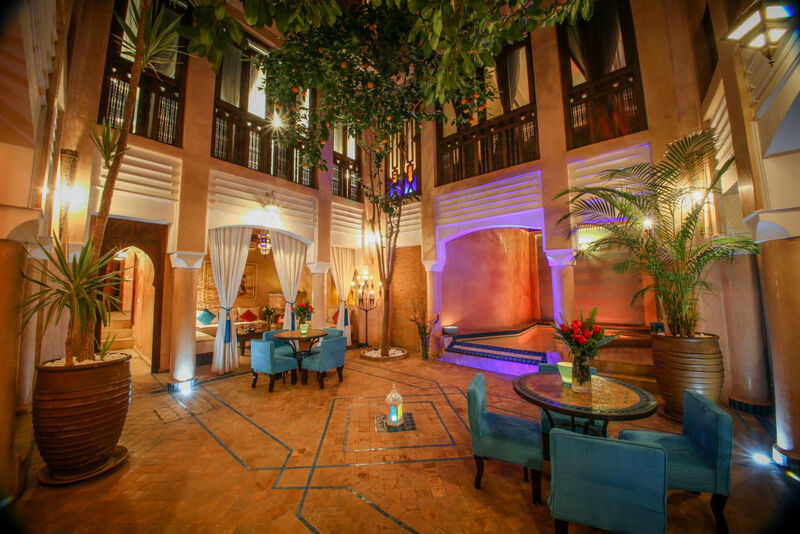 At the Riad turquoise you will appreciate the calm of the traditional riads of the Medina while taking advantage of the conveniences of a luxury hotel. 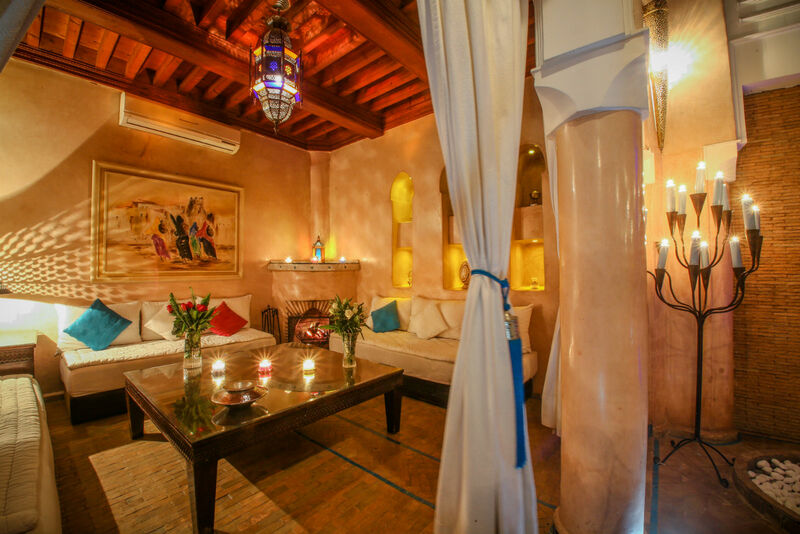 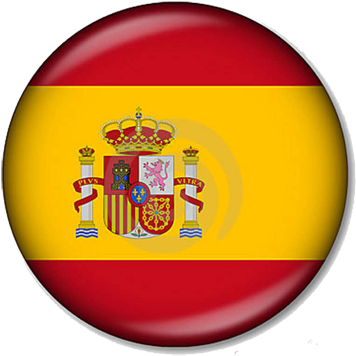 Each one will surprise you by its authentic framework, fruit of a delicate and sought-after decoration, a real invitation to travel. 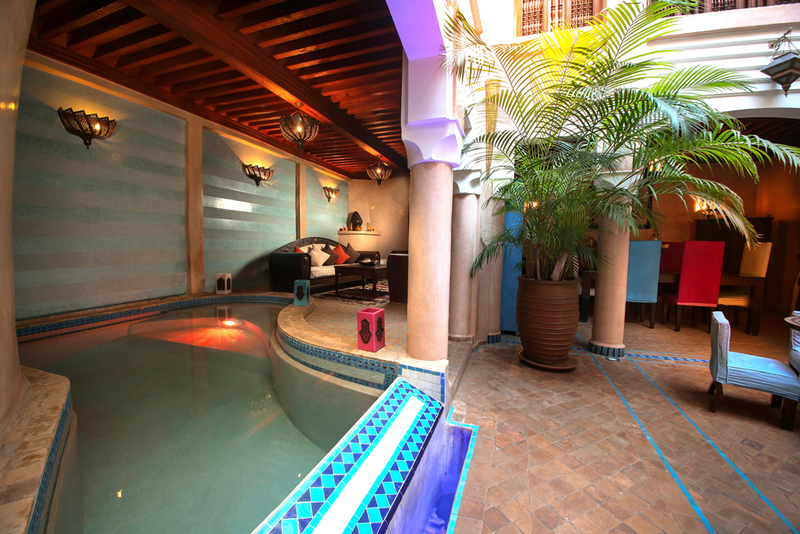 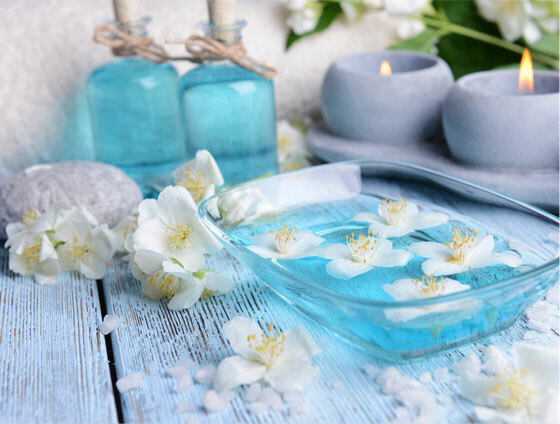 A place of rest and tranquility dedicated to relaxation in the Spa and well-being, discover the Espace Lounge. 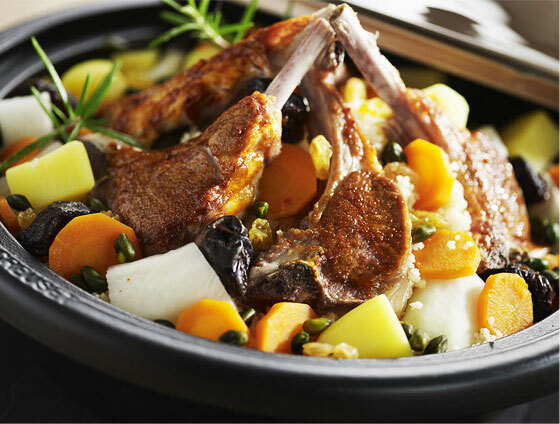 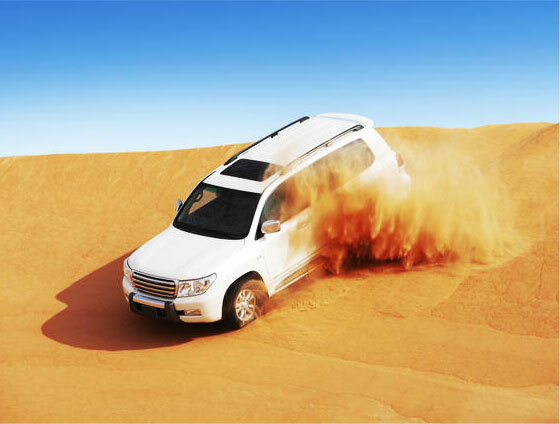 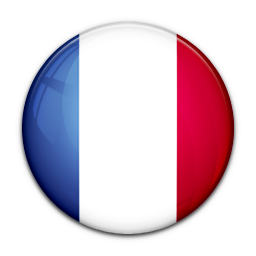 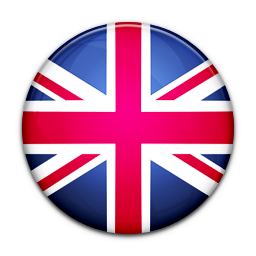 To extend and vary your discovery of Morocco, we offer excursions to the map of the most typical sites.